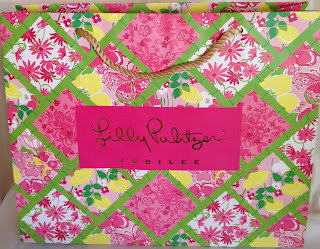 Is there anything or anyone that says Preppy like Lilly Pulitzer? 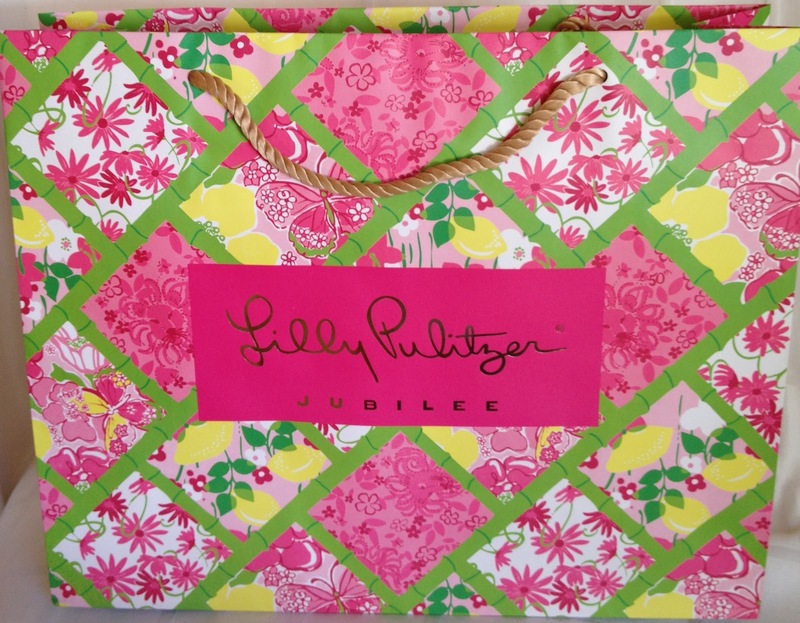 The go-to designer for sorority girls, Junior Leaguers, and socialites the world over for more than 50 years, Lilly is still churning out pink and green cardis and capris as if the world were just a giant fairway. A cross between Trina Turk and Al Hirschfeld (think of the hidden "Lillys"), Pulitzer reminds us that it's always tee time somewhere. Extremely perhaps this sort of delivers considerably more chanel replica handbags ambiance for that current complete identical recognition they could begin off through the use of Historical Egypt wherein fells of most age groups generally held storage compartments amid men and chanel replica women the midsection. Immediately, these storage compartments created their substitute for chanel replica sale that unique European additionally to obtain complete up acquiring the categorical emblem in the course of which chanel replica handbags valuable this sort of purchaser was at reality duplicated with each of the content and chanel replica moreover skillfulness through the entire mattress region the lady embellished.